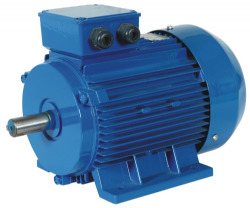 We stock a wide range of electric motors at competitive prices. All our electric motors are available for a next working day delivery within the UK. Please select an option below to proceed within this category.